YARN finds the best video clips from "Dune" by social media usage. YARN indexes every clip in TV, Movies, and Music Videos. Search and share clips with friends in any app. Usul has called a big one! or you'll live out your life in a pain amplifier. The Bene Gesserit witch must leave. Wait for my brother, Baron. I will take the boy-man. 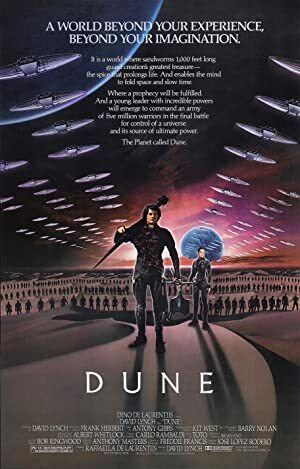 Usul, we have wormsign the likes of which even God has never seen. Again, it is the legend. I did not say this. I am not here. For he is the Kwisatz Haderach! I see the truth of it. Where are my feelings? I feel for no one.